Photo Quiz -- which is the correct view? 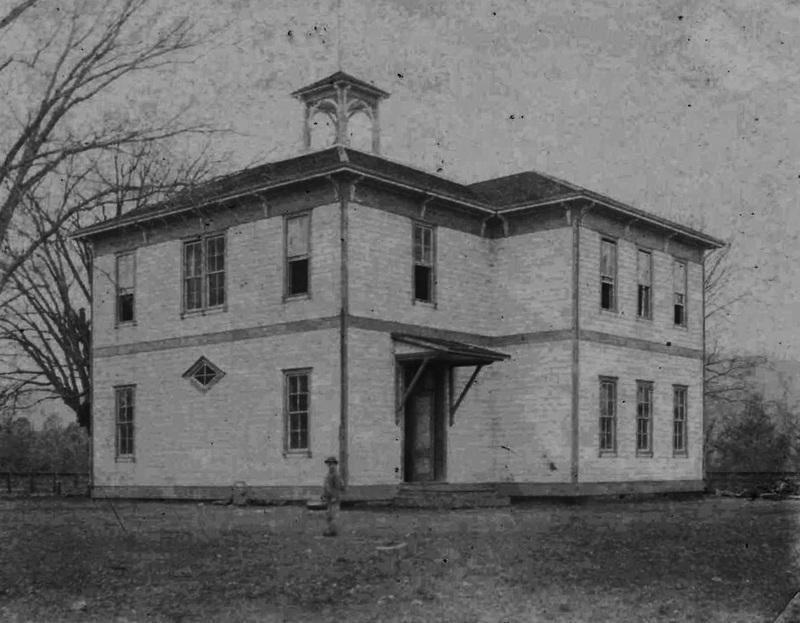 Middletown School, prior to 1955. Was one of these photos flopped when printed?